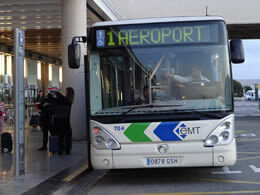 Palma Airport Bus service - Number 1 is run by EMT (Empressa Municipal de Transports). 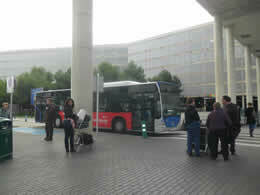 It is an efficient, inexpensive and convenient method of travelling to and from the City of Palma. 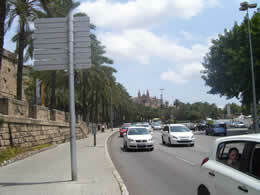 The Palma service runs approx every 15 minutes and stops at Plaza de Espana in the centre of Palma. From there you can connect with many resorts and towns around the Island by bus or train. 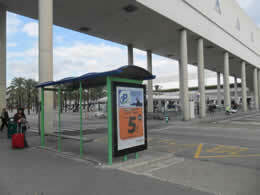 Alternatively you can continue on the bus to Paseo Mallorca or Paseo Maritimo, excellent bus stops for Shopping in the City or to visit the Historic Centre. 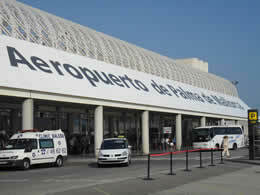 The last stop is at the beautiful Palma Port. 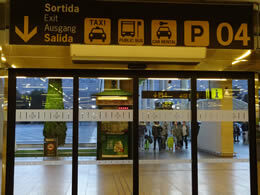 When you exit the airport follow the signs for BUS.